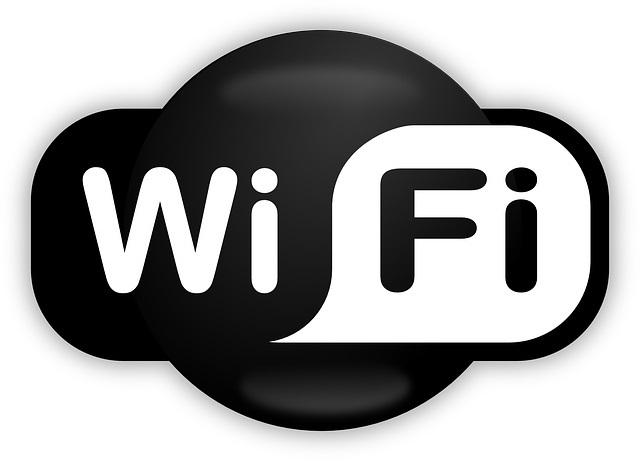 Residents, businesses and visitors in Wetherby will soon have access to free public WiFi that offers speeds of up to 1gigabits per second. With this speed, users will be able to download an HD feature film in less than one minute using their laptops and mobile phones. The service is delivered in partnership with IntechnologyWiFi, the Harrogate-based provider of next-generation digital infrastructure, who will also manage the free public WiFi on behalf of Wetherby Town Council.